• Always feel secure with our two-piece webcam cover. 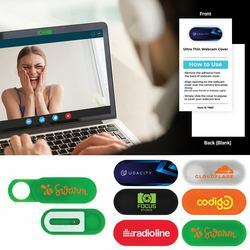 • Simply slide the cover to expose or cover your webcam lens. 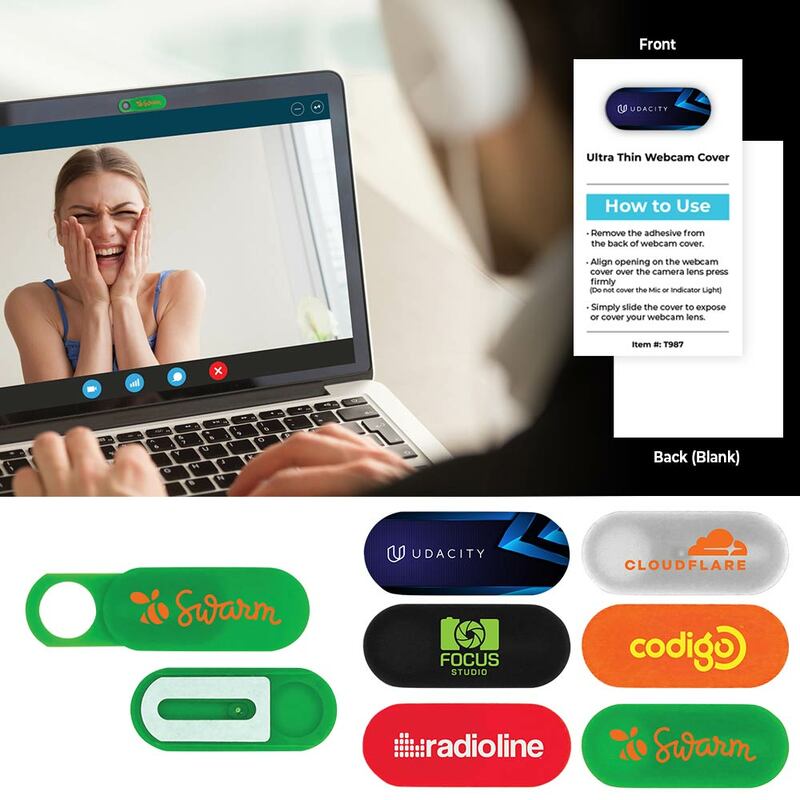 • Made for embedded webcams. • Constructed of ABS plastic. Adhere to your computer screen to attach.